A member of our mailing list, Nada, asked us to write an article about how to identify a target market for a new winery they are starting. 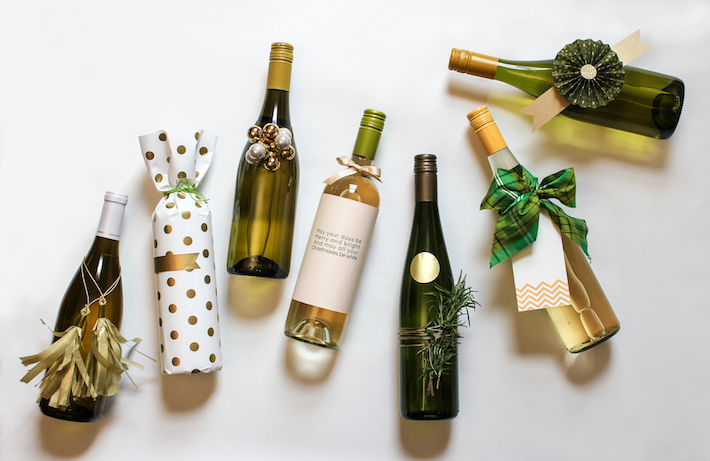 Since knowing your target market, and specializing for it, is one of the pillars to achieve recognition in a market segment, and consequently to rise the market value of your wine, we believe that this is an interesting topic for many of our readers. Here is what we learned up to this moment, and hopefully gives a good starting point for your further refinements. It’s a debated topic in any business sector whether this step should be the first one – or it should follow the next 2 topics, described below. But for sure, doing a market research is an important thing. When doing market research, focus on markets you can geographically target, or those you expect to be able to target in the near future. The wine consumption trends and target groups vary between countries like United States, France, China, or Bosnia and Herzegovina. 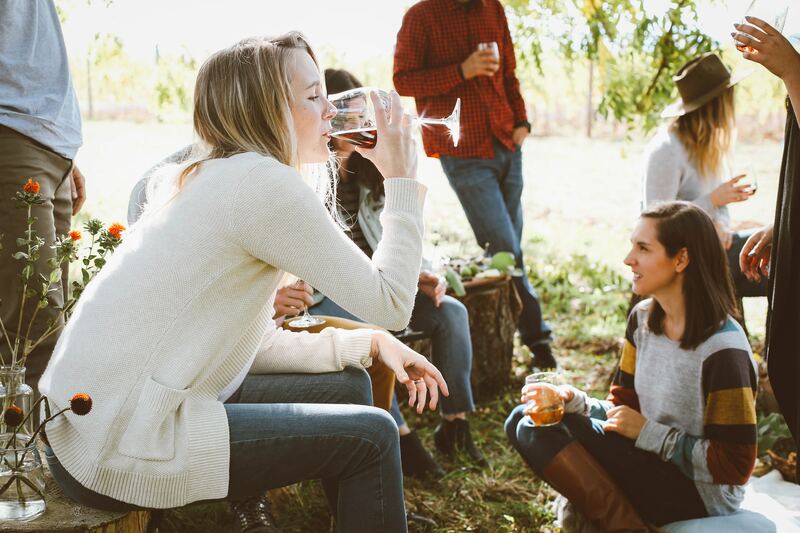 While some parts of the world see a huge uptake among Millennials, many still have a stable, well-rooted wine culture among other groups of the market, with some of the more traditional segments of wine consumers even rising. For sure in the western world, Millennials are proven to spend more on quality foods and drinks than the previous generations did, and wine is one of those fine products – the trend is somewhat global. 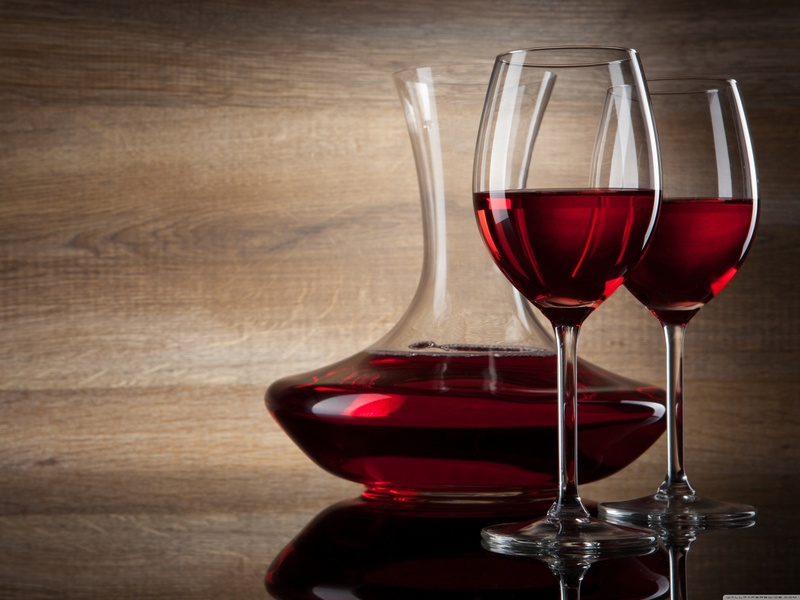 According to Wine Market council findings, Baby Boomers and Millennials consume the most wine in the US. 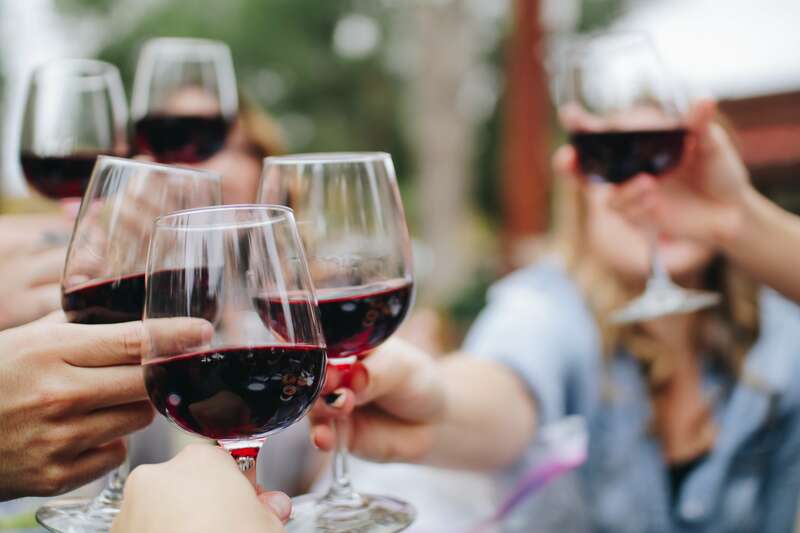 Although Baby Boomers still account for a greater total volume of wine consumption the gap between them and Millennials is closing each year. 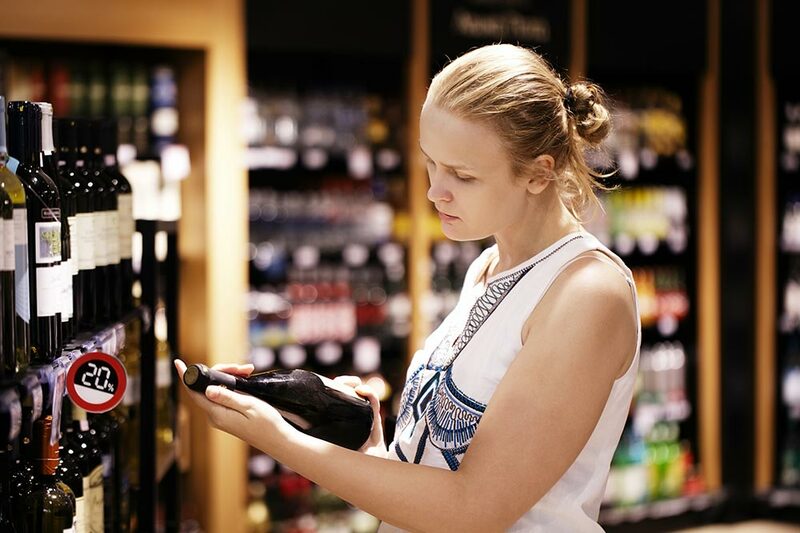 Apart from Millennials trend, sparkling wine has shown some interesting growth over the past years, as well as women wine consumption, since they make the most (85%) of all consumer purchase when it comes to wine, according to the article in WineEnthusiast by Joseph Hernandez. Photo (by Kelsey Chance on Unsplash): Millennials women, target market worth researching. Have you been making wine for ages? Was there a winegrowing tradition in the region you work in? Even better, is there some old wine which originates from the vineyards you own? 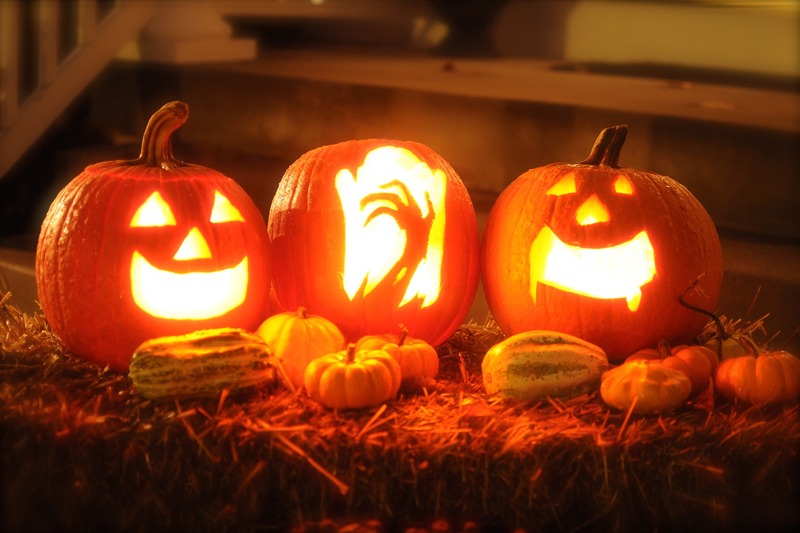 All those things can help you build the story of your brand, which is as unique as your winery. Today, the ecological trends are on the rise, largely among the Millennials – so being more ecological and natural, while using less pesticides, is definitely a way to go. 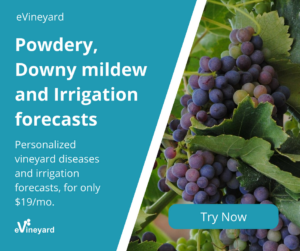 At eVineyard, we can greatly help you with the transformation of your vineyard from conventional to ecological production – our award-winning models can help you determine the best time for pesticide application, no matter if you are using a biological, or conventional production method. Are you young, new, special? Are you technologically advanced? More ecological? A fusion of all of that? Are you growing in a biodynamic way? Or maybe you have rich, long history? Maybe your wines won many awards and medals? Who are you? Build on that – build on what you believe, and on what you live. Being authentic will not only help you attract the like-minded people but also to serve them well with your offering. READ ALSO: Viticulture: Why going organic? This one is interesting. Medals on the bottle are one of the big sales boosters, but they are not the only one. People who know a lot about wines use totally different measures than those who are following the trends, and Millennials often see the world much differently than the older generations. A mixture of a good story and special appearance of the bottles can make their way further down the social media outlets than the most awarded, high-quality wines. Combine your reputation with the right distribution network, which reaches the target group. So, besides making a quality wine, it pays off to keep in mind your target group when deciding whether you should invest in sending your wines to a contest, make a viral marketing campaign, try to sell through local or fine restaurants, or something else. Above all, there is no rule for success. Success will be a consequence of choosing the correct way of mixing who you are and where you are selling, with the demands of the market and correct approach to the market. I hope this gave you some ideas about how you can think about going after the target market of your winery. Of course, as many of our readers are experts in wine marketing as well, we invite you all to give us some comments and ideas – we will be happy to include the brilliant ones on the blog and give credit to you. 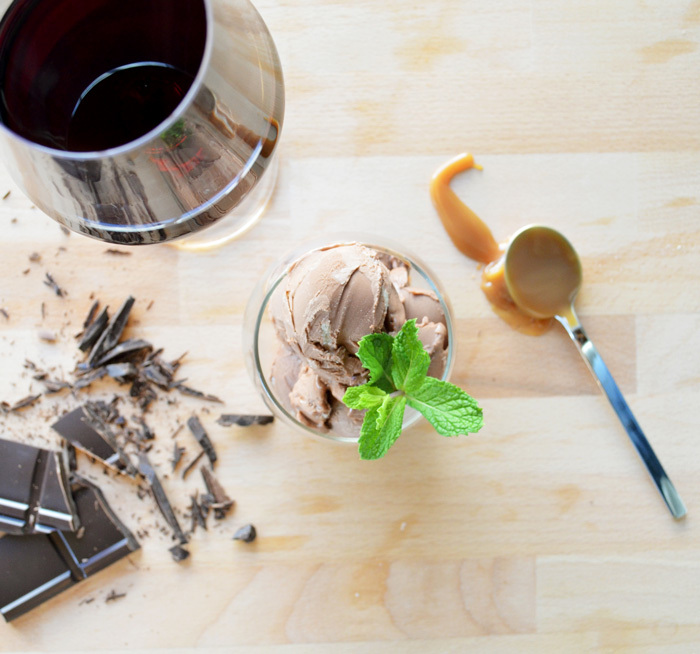 Ice cream and wine pairing? Hello Kristi, you’re welcome 🙂 hope you got some useful information. Fantastic article! Thanks so much for this ! We have started our market research process and findings are drastically different re the millennials and the baby boomers. That’s great Nada, wish you all the best with your winery!